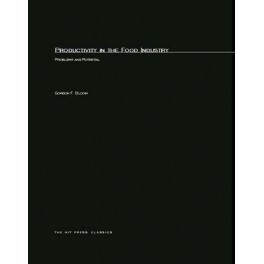 This timely resources appears during a period when rising food prices are a subject of public concern and the entire food distribution system is encountering difficulty in handling upward pressures on operating costs. At this juncture, there is a need for a critical examination of inefficient and outdated procedures and operations within America's food distribution system. For this reason, this volume has been produced as rapidly as possible for wide distribution to the food industry -- the nation's largest business -- and for the immediate or ultimate benefit of all those who consume its product.The book is the first to treat the industry as a systematic whole -- or, more exactly, to identify the ways in which it can be made into such a whole, with better couplings at the junctures between manufacturing/processing/transporting/warehousing/retailing. This will require both the application of technological breakthroughs and the breaking down of institutional barriers.In addition to better vertical integration of these various levels, the author advocates greater horizontal cooperation among the companies at a given level. He itemizes ways in which productivity can be increased through the standardization of equipment and procedures on an industry-wide basis -- without leading to a restraint of trade or subjecting individual companies to the threat of antitrust prosecution.Speaking before a panel of the National Industrial Conference Board, Dr. Bloom stated that the opportunities for improving productivity now lie in ""the interfirm locus rather than the intrafirm area which until now has been the main sphere of productivity emphasis... [Managers] have ignored the effect of their action upon other units within the industry system. The result is an appalling degree of waste within the system as a whole. 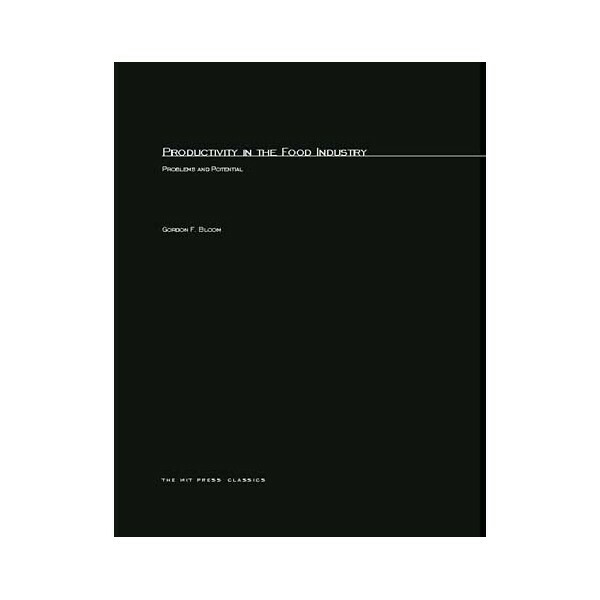 ""Specific proposals and broad recommendations are advanced involving both legislation and industrial action to accelerate the rate of productivity improvement with an emphasis upon the systems approach to productivity problems. The report also draws some general implications for productivity improvement in other industries and in the entire American economy. These implications are drawn in part from realistic extensions of the findings in the food industry and in part from more general considerations.